"We couldn't connect to the update service. We'll try again later, or you can check now. If it still doesn't work, make sure you're connected to the Internet." 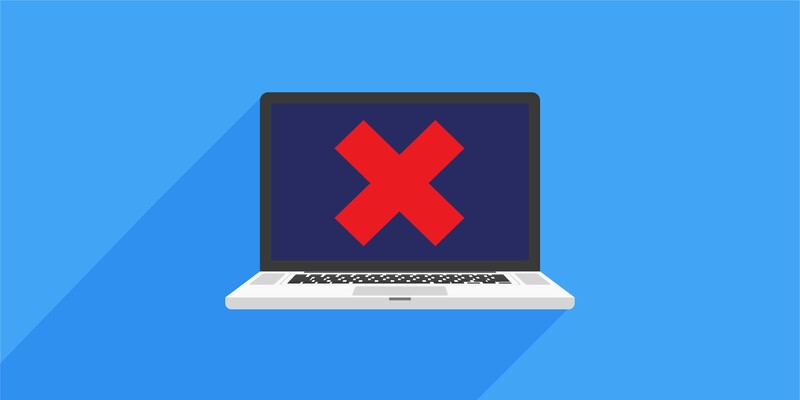 For at least three days users have received error messages regarding updating, and they’ve headed to a lot of forums to spread the word (first spotted by Windows Latest). While the issue is likely to affect many more companies, right now it’s confirmed to affect internet service providers Comcast and BT Broadband, and internet security/CDN company Cloudflare. Comcast hasn’t said anything, but the issue appears to have abated for most users as of writing, while BT Broadband and Microsoft say they’re working on solutions. While some have drawn the conclusion that it must be the ISPs’ fault because only some seem to be affected, it’s probably more a combination of factors. Only certain Windows 10 builds are affected according to forums and it seems unlikely that multiple companies would make an identical mistake simultaneously. The issue itself seems to be in these companies’ domain name system (DNS) settings and how they interact with Windows. 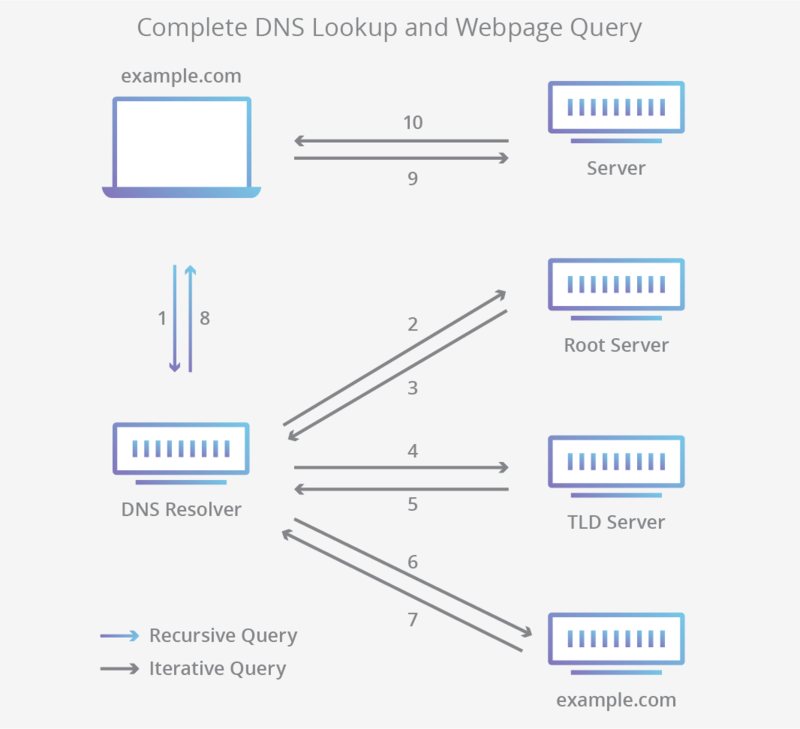 Connecting to a DNS with the right settings seems to magically work. If you’re facing this issue try resetting your router first, as often that will reconfigure the settings to work properly. If that doesn’t work, go to Settings > Network and Internet > Change Adapter Options and then right click on whichever Wi-Fi network you’re connected to in the window that pops up. Hit Properties at the bottom of the menu. Find Internet Protocol Version 4 in the list that comes up and double click on it. Select the “Use the following DNS server addresses” at the bottom and enter 8.8.8.8 in preferred and 8.8.4.4 in alternate. Those are Google’s public DNS addresses if you’re curious. Hit OK, restart the system and you should be good to go. If you get stuck or are using IPv6, check out Softpedia’s full guide. While it’s always frustrating to see a download take hours only to come up with an error at the end, at least there aren’t any major updates rolling out right now and the proportion of affected users seem to be relatively low. This shows as a new article, but it happened several days ago. For Comcast, this is already fixed. Well, it does say, "Comcast hasn’t said anything, but the issue appears to have abated for most users as of writing, while BT Broadband and Microsoft say they’re working on solutions." That "bug" is saving you a lot of time and headache. BSim500 and DaveBG like this. I'm on 1809, BT Business Line and I use Cloud Flares DNS (1.1.1.1 / 1.0.0.1) and I can confirm I'm receiving updates fine. Guess it must be older builds? How can I download and install this "bug"? LOL exactly. I wan wondering how come in the broken windows 10 everything has bugs except the dreaded update process that always "works" and cannot be stopped until it cripples the computers of the people using it, now finally this happened! Amen! Glad I upgraded to Mac a few years ago. I was just so tired of all the bugs, the crashes and the security problems, not to mention software that was always hard than it had to be. Hey Mac Is not perfect, but so much closer than Windows. Win 10 1089 BT Infinity, problem happened after 01/29/19, after much searching I came across a work around, tethered my mobile phone to my pc ran ipconfig /flushdns on an admin command prompt, after running it 2 or 3 times I finally got windows update to work and was able to download games from the windows store again. Having trouble downloading files from some websites, kills the referrer? !